Father's Day Salami Kit. Photo courtesy of Olympia Provisions. A bottle of nice wine, a bag of his favorite candy, or a framed family photograph are all safe — but boring — bets for a day intended to honor one of the best guys you know. Throw caution to the wind and celebrate the man who's always up for an adventure. Cologne that smells like the California coastline, gourmet salami, and more gift ideas for the world's greatest dad. 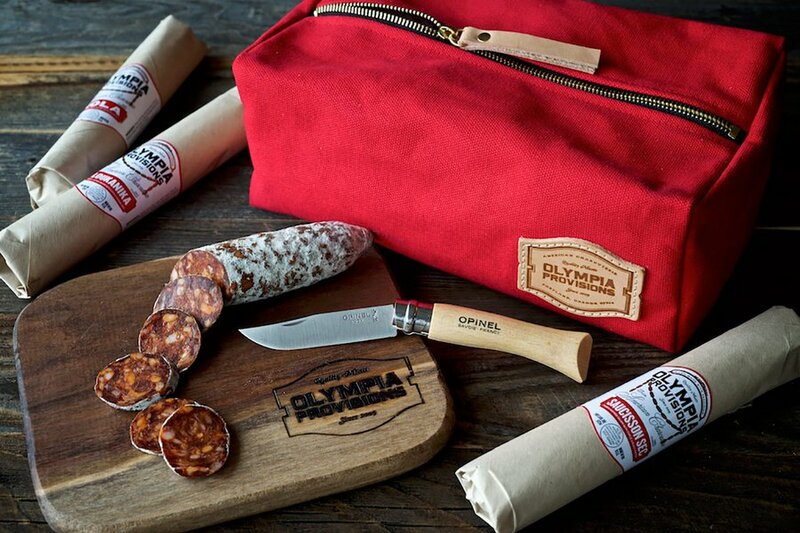 The multi-piece set includes four gourmet salamis, a walnut cutting board, and a beautiful French Opinel pocket knife packaged in a handsome canvas dopp kit. The Leeway watch series was designed with active dads in mind. It's stylish enough to wear to the office, but durable enough for post-work surfing sessions. 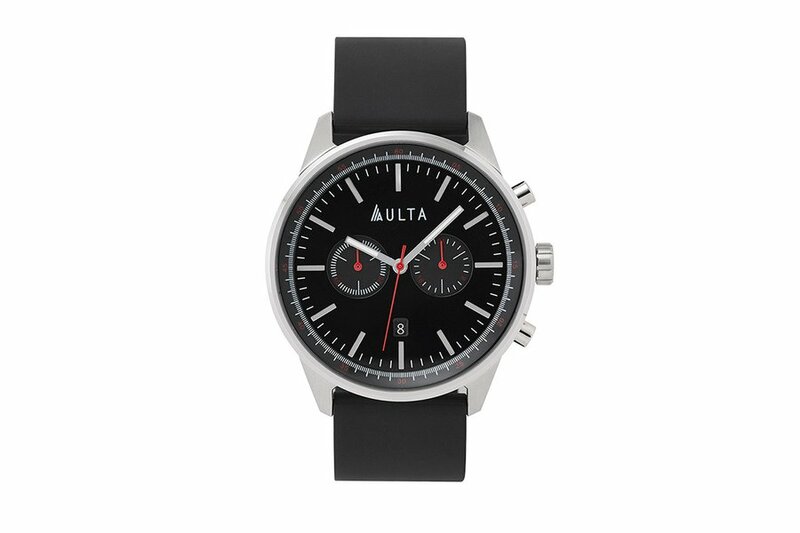 Band options include polyurethane, nylon, and leather; the stainless steel case is water-resistant for depths up to 100 meters. Tour one of New York City's iconic public institutions through the eyes of conceptual artist Mark Dion. 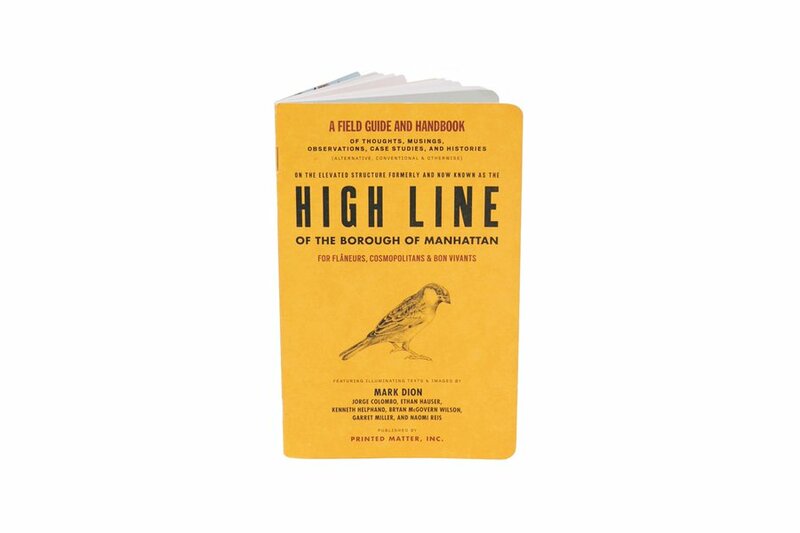 The limited-run book delves into the High Line's history, flora, and fauna, while also showcasing Dion's unique wit in a section titled "Facts, Myths, & Rumors." 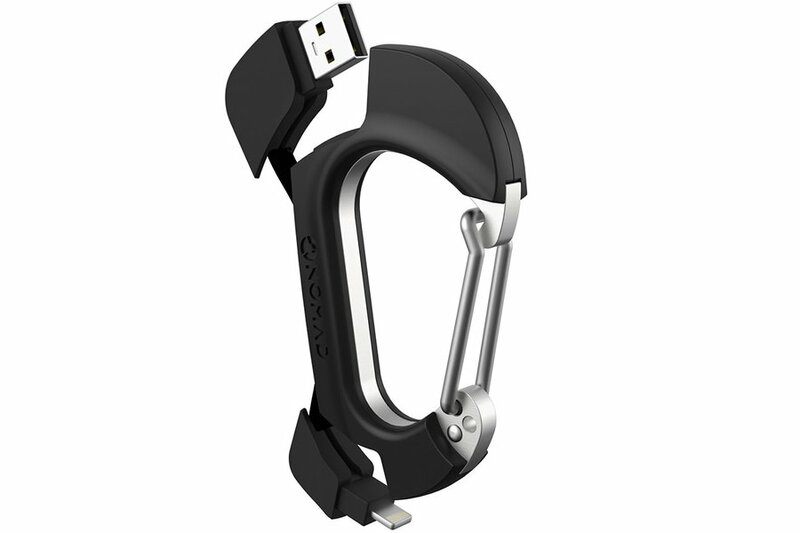 The engineering-grade polycarbonate carabiner takes things one step further with a hidden USB cable for charging devices. 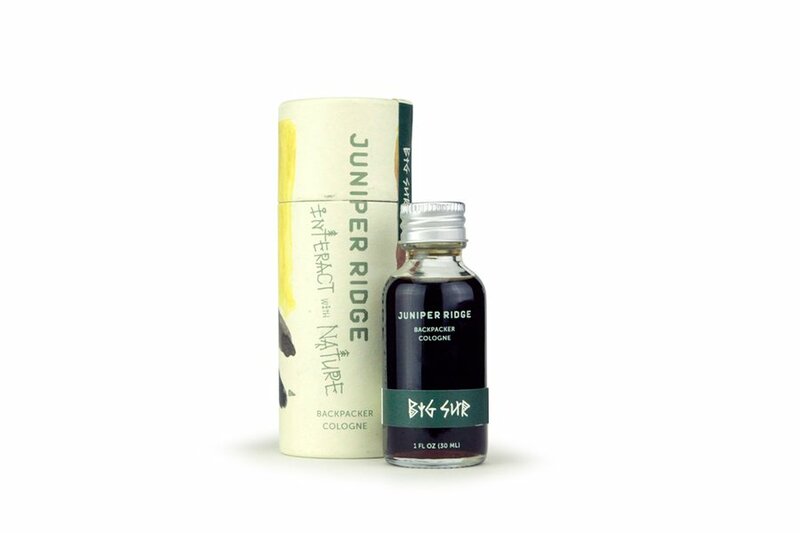 One hundred-percent natural, the fragrance will transport him to the wildflower fields and redwood canyons found on California's central coast. 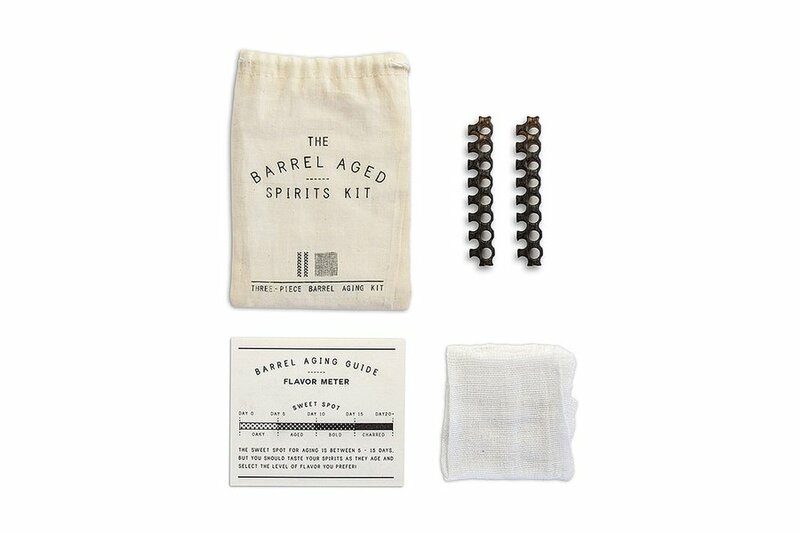 This clever kit allows cocktail enthusiasts to barrel-age favorite spirits — gin, vodka, rum — on a small scale. 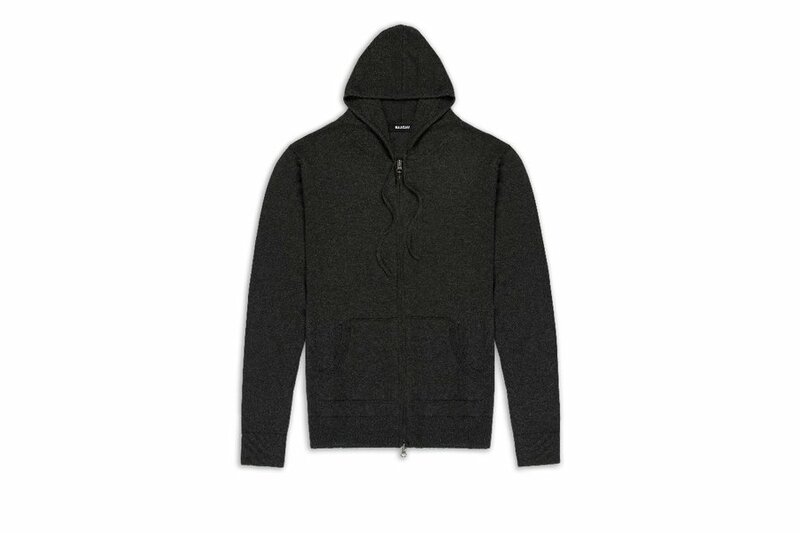 Upgrade his favorite hoodie with a lightweight cashmere version made with yarn sourced from the Bayangovi region of Mongolia. 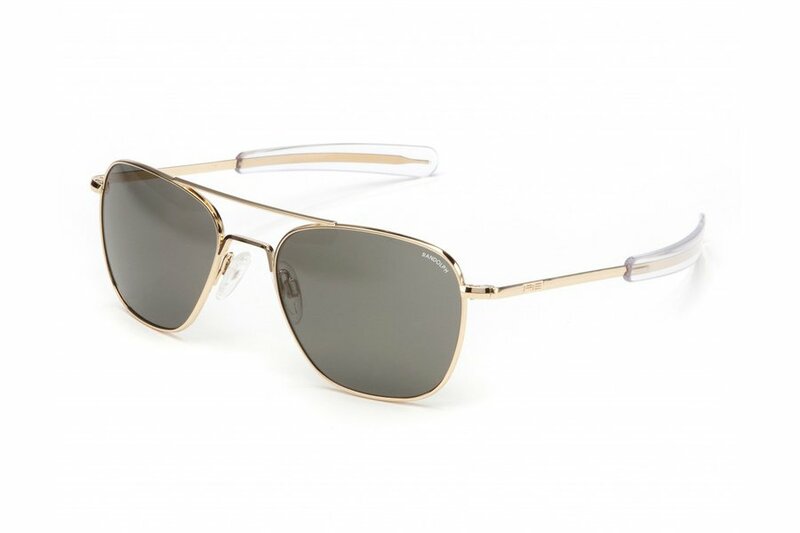 Designed over 30 years ago for US military men, the discerning style has become a worldwide classic. Handmade in Massachusetts with nearly 200 separate manufacturing steps, a pair of original aviator glasses makes an awesome gift. 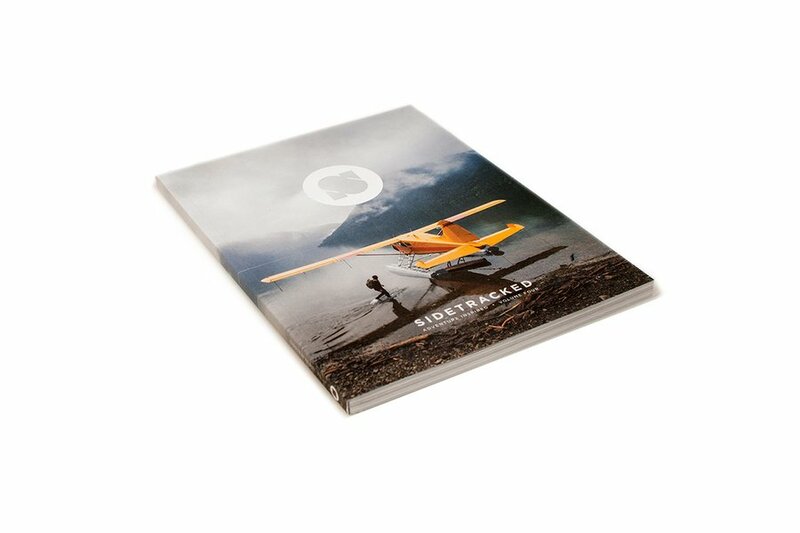 The gift of inspiration is no small feat, but we promise you'll knock it out of the park with Sidetracked. In addition to beautiful photography, the adventure travel magazine is filled with personal stories of exploration and expedition. 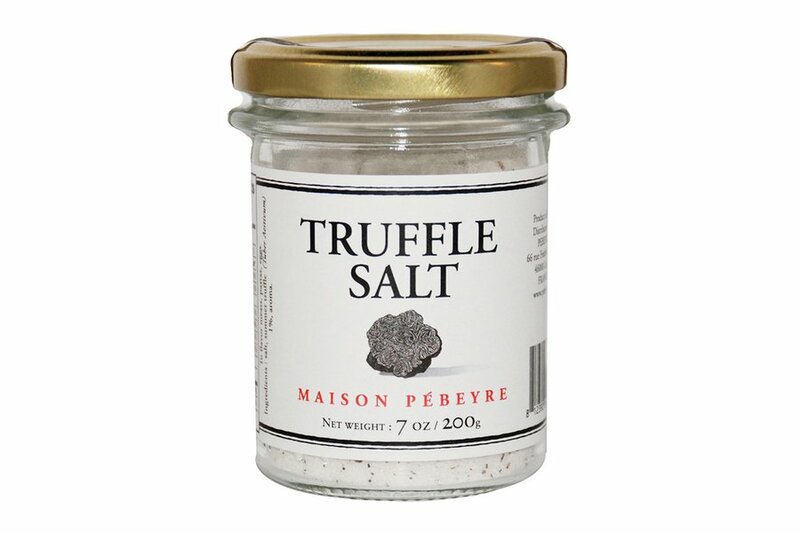 Spruce up regular old vegetables or take a bowl of buttered popcorn to the next level — the marvelous finishing salt with shaved truffle will quickly become a pantry staple.